This week: Our “stars” of the month, a free program in media literacy, and more books—bargain and ‘woke’ varieties. Our “stars” of the month, a free program in media literacy, and more books—bargain and ‘woke’ varieties. 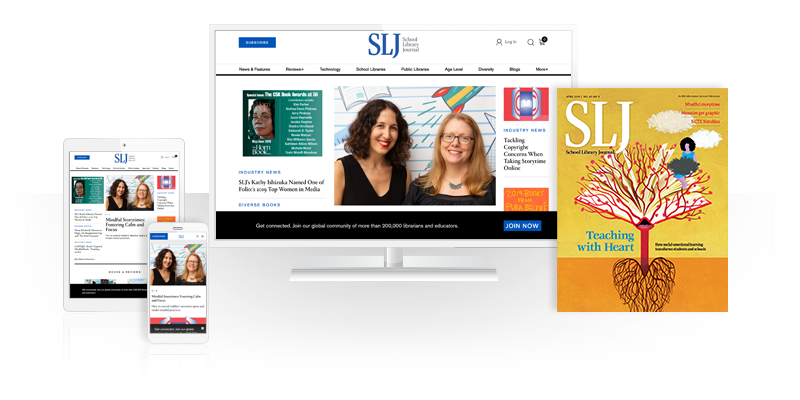 These are our most read stories on SLJ.com. 3. Scholastic To Launch "Reading Gives You Superpowers Week"
The March 25-29 initiative with "Dog Man" and "Captain Underpants" creator Dav Pilkey focuses on the importance of reading being fun. 5. Welcome to "Read Woke"